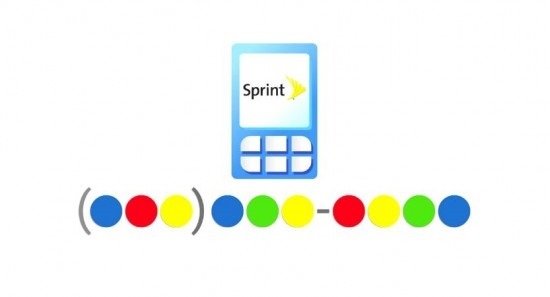 Sprint got on the Google Voice train early – about when Google got bored and started ignoring the product. At any rate, things have been fine for users on Sprint, who get tight integration with Google Voice on their Sprint number. Well, except this last weekend. There's a pretty big thread going over at the Google Product Forums of Sprint users reporting strange behavior with GV. 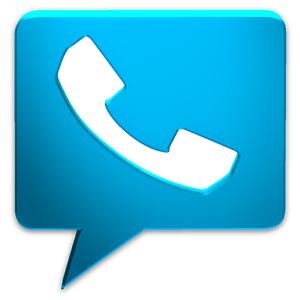 There is an option in Google Voice that shows incoming calls as the caller's number, as opposed to your Google Voice number (where the call is technically coming from). For most people, this should be on. For at least some Sprint subscribers with Google Voice integration turned on, everything is showing up as the Google Voice number, essentially making caller ID useless. New 'me too' posts are still being added to the thread this morning, so no one at Google took note of the bug over the weekend. Now that the week is getting underway in Mountain View, hopefully someone will stagger over to the abandoned Google Voice annex and dust off a keyboard to fix this.